Friday Nights/Sunday Mornings is a collaborative project between Harare based producer/artist VI The Law & London based producer Drissy Parker that was released on the 7th Of September 2018. Overview: VI The Law is a very busy man this year and this is one of his many releases. 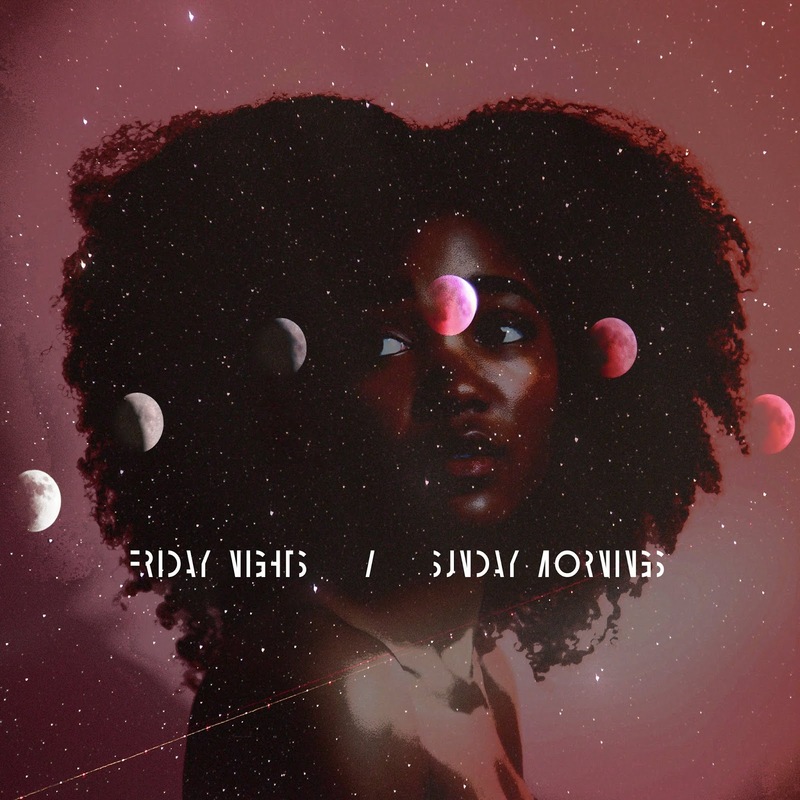 An EP titled Friday Nights/ Sunday Mornings, which a collaboration project with the UK-based Drissy Parker. 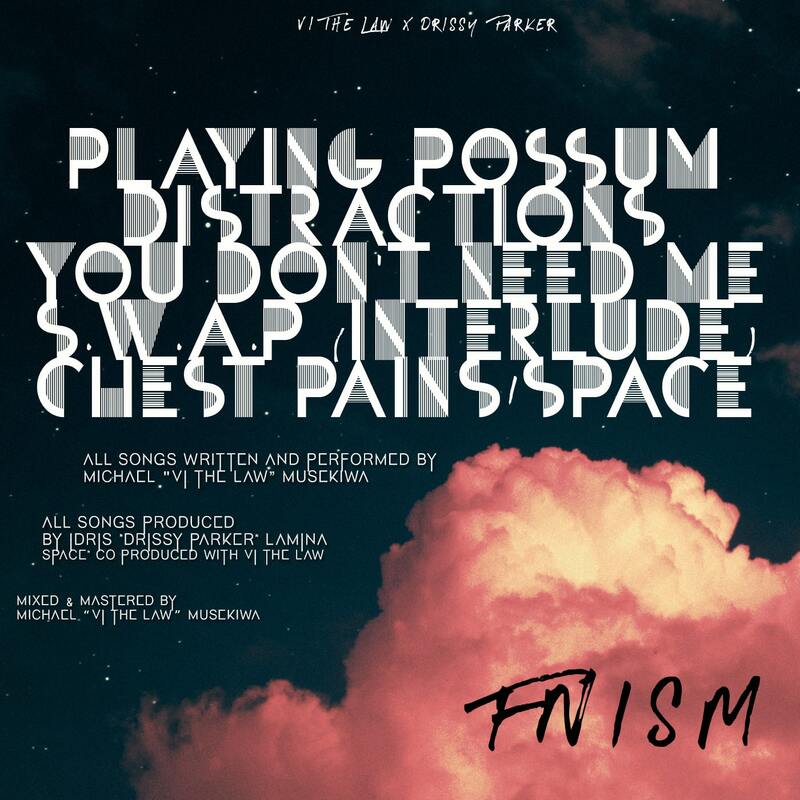 In case like me you were wondering if Drissy is dropping some bars on this one, he is NOT. He stays on the other side of the booth for this one. Standout Tracks: Just get the damn EP! Spekk Verdict: A project of this kind would fit the cliché Valentine's Day release and I am glad that they did not follow this route. The concept follows a situationship that starts on a Friday night but ends on a Sunday morning when reality sinks in that it just won't work. If this is a sample of what to expect from VI the Law then we are in for quite a treat. The is definitely a must-listen EP and I would not object to another collaboration between these two as Drissy is the 40 to VI's Drake. Do yourself a favour and get your copy of this powerful EP. You can thank me later! P.S. Is anyone else wondering who the beauty on the cover is?